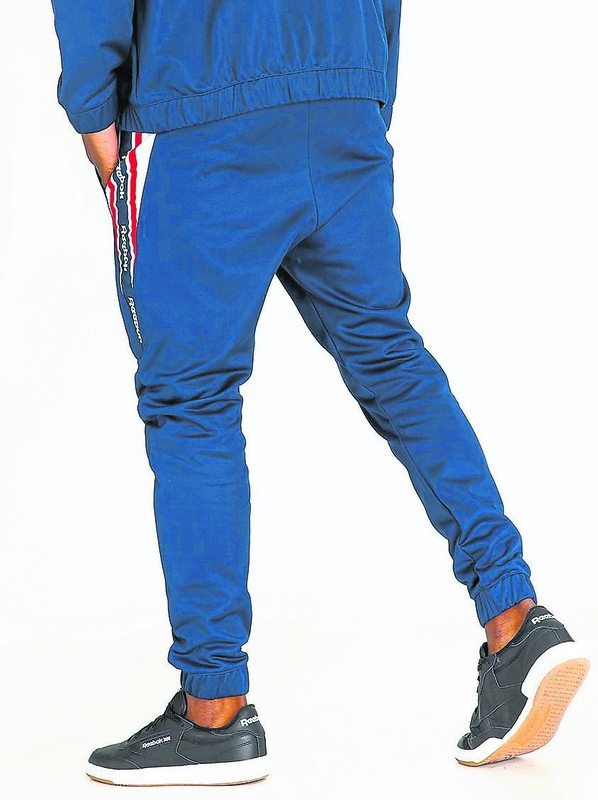 Reebok Franchise Track Pants in Navy R999. Pictures: Supplied. This is the season in a man’s life when he can add layers to the jeans and shirt combo. Phumlani S Langa gives us a few looksfor the chilly months. What do you wear when you’re heading to the SA Music Awards and it’s too chilly for a simple T-shirt and jeans combo? I got stuck with that conundrum not too long ago, but thanks to online retail store Spree, I managed to dress for the occasion and the weather. Spree is a pioneer in bringing the local shopping experience to your home through digital devices. I had to try it out for myself. My eyes landed on Reebok. So, first in my Spree basket was a thugged out pair of navy Reebok sweatpants (R999). They’re fairly simple in design – a little colour on the side of the leg near the pocket and some branding. If you can’t see the brand prominently, then what is the point? What makes these really cool is that the leg of the track bottoms leaves a little space near the sneaker so that your socks can peek out. I’m not a fan of showing my socks, but these made that whole thing quite enjoyable. 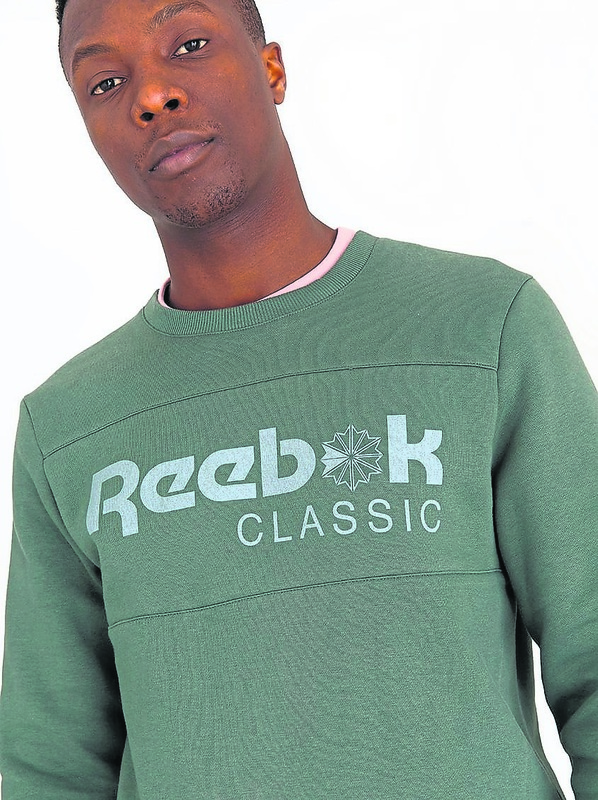 My socks matched the sweater I had chosen and, for the sake of continuity, I got myself a green Reebok sweater (R649) that really had me looking like a track star. Winter’s probably a man’s best season for the threads. The layers we wear to keep the cold out need to be exploited so that they give our look more depth. 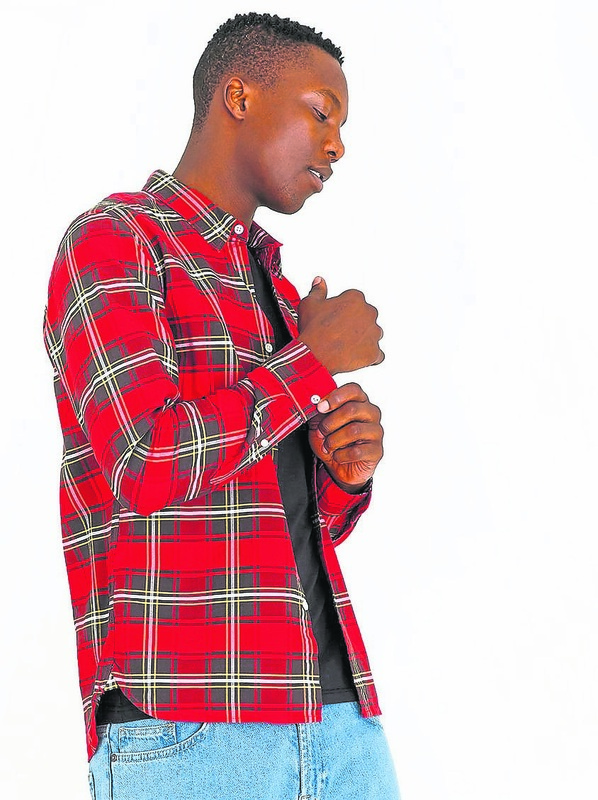 For my daytime look, I got myself a lovely checked shirt by Levi’s (R799). I usually rock their 501 denim, but their shirt game is not bad at all. 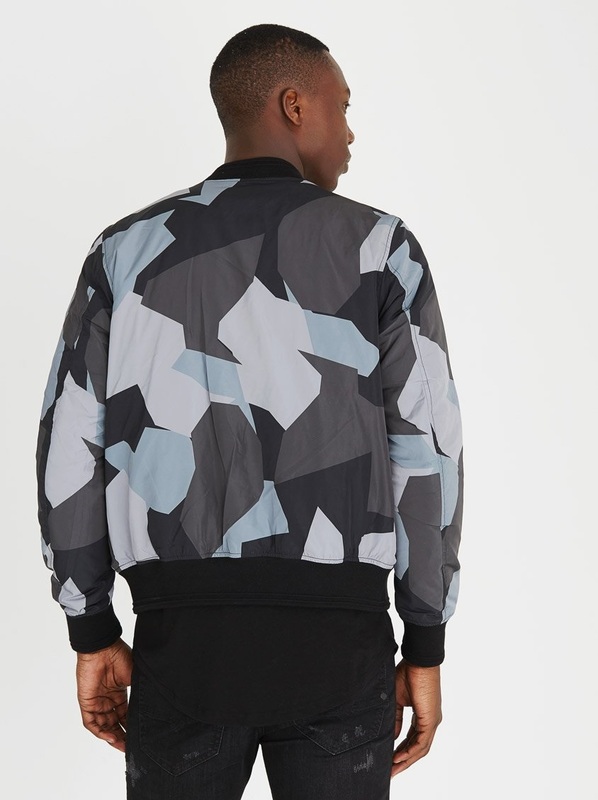 I added the Diesel J-Kill Bomber Jacket Grey (R2 813) with an interesting design. It looks a little like the camo attire you would wear in the snow. While I’m happy with my takings from Spree, it would be nice to have more local street brands available. You know, a little 2Bop or MaXhosa by Laduma that, in my opinion, are timeless brands. Regardless, the selection available at Spree is extensive and you can cultivate a wide array of looks.